Otlob Blog | It's all about the noms! We all love tips and tricks and somehow, some of those are so easy that we sometimes wonder how we managed to miss them! It’s as easy as 1,2,3! 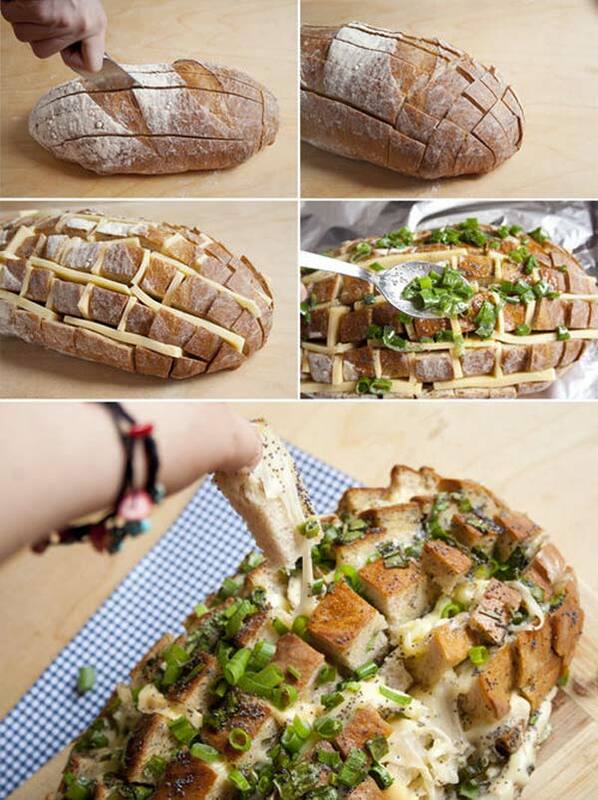 Slice, add your cheese and veggies of your choice and pop it in the oven! 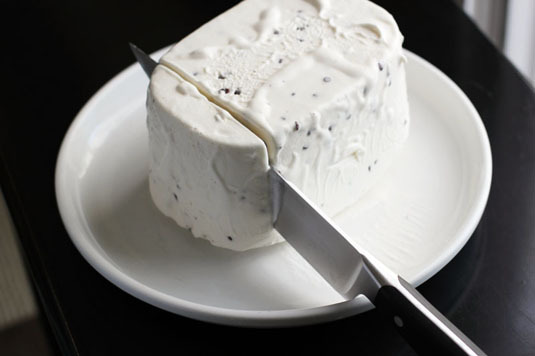 Next time you’re serving ice cream at a party dip the closed ice cream container into a large bowl of hot water for 15-30 seconds, remove the lid, and invert onto a large platter or wood cutting board, then slice the servings with a hot knife. 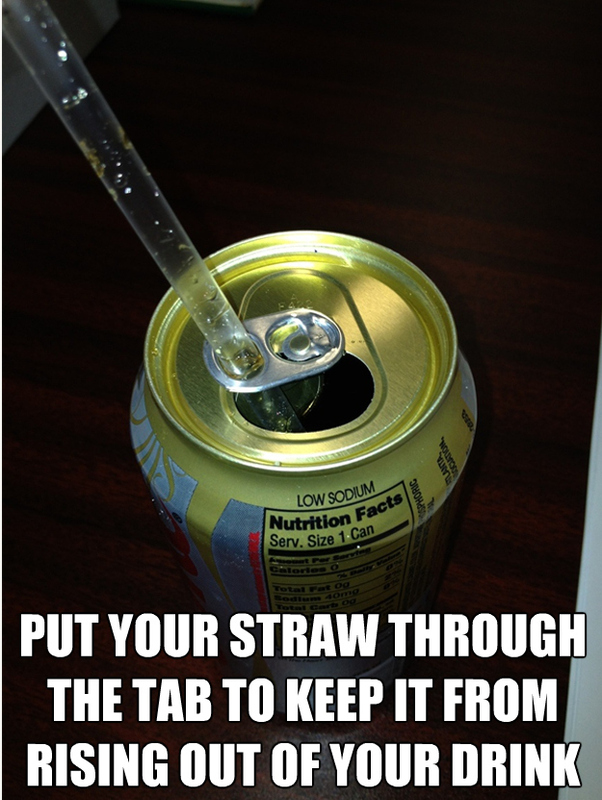 And don’t let the straw give you a hard time again! موسم الشتا من المواسم اللي بتشجع على القعدة في البيت والأكل الكتير وده في حد ذاته يعتبر سبب من اسباب زيادة الوزن لو مكناش حذرين كفاية. فكرة الأكل الكتير قد تعتبر غير محبوبة للبعض ولكن يوم بعد يوم، الدراسات بتثبت ان الاكل الكتير مش بيؤدي للسمنة بالضرورة لو تم تناول الوجبات الصحية بما يناسب حاجات جسمنا. 5 easy mug cupcake recipes that will blow your mind! We’re all huge suckers for cupcakes and there’s no doubt that this post will satisfy every taste. We’ve stumbled upon those great mug cupcakes that will take less time and hassle for you to enjoy a delicious treat of your own creation! In a small mug, mix together dry ingredients very well. Add applesauce and mix until just combined (it will be thick and sticky) and then add vegetable oil, milk and vanilla and stir until wet. For the crumble: In a separate bowl, combine 1 tbsp of butter, 2 tbsp of flour, 1 tbsp of brown sugar with a fork until combined. Add it on top of the mix. Microwave on high for about 45 seconds. Mash the banana in a large mug with a fork. Add the peanut butter and egg, mix thoroughly. Stir in the sugar and cocoa and beat until smooth. Microwave separately for 1 minutes each until risen and firm. Mix all the wet ingredients together into an big mug using a fork until batter is smooth. Add in the dry ingredients and mix until combined. Cook in microwave for 50 seconds. Let the cake cool slightly before adding any frosting. In a large bowl, mix the sugar and butter together using a hand whisk for about 3 minutes or until light in color and fluffy in texture. Crack in an egg, mix in well, and follow with the next egg then pour in the vanilla extract. Beat for another minute until well combined. Add in the dry ingredients until just combined. Be sure not to over mix. Divide the mixture as evenly as you can between 5 bowls. Add a couple of drops of food coloring to each bowl and mix very gently. Spoon the colors between the 4 mugs one spoonful at a time. Lay the different colored cake batter on top to create a marbled effect. Decorate your cake with your frosting of choice. Add the egg and whisk with a fork. Divide the batter between two mugs. Microwave separately for 50 seconds each until risen. While attempting those delicious recipes, note that every microwave has different settings so the cooking time may vary. 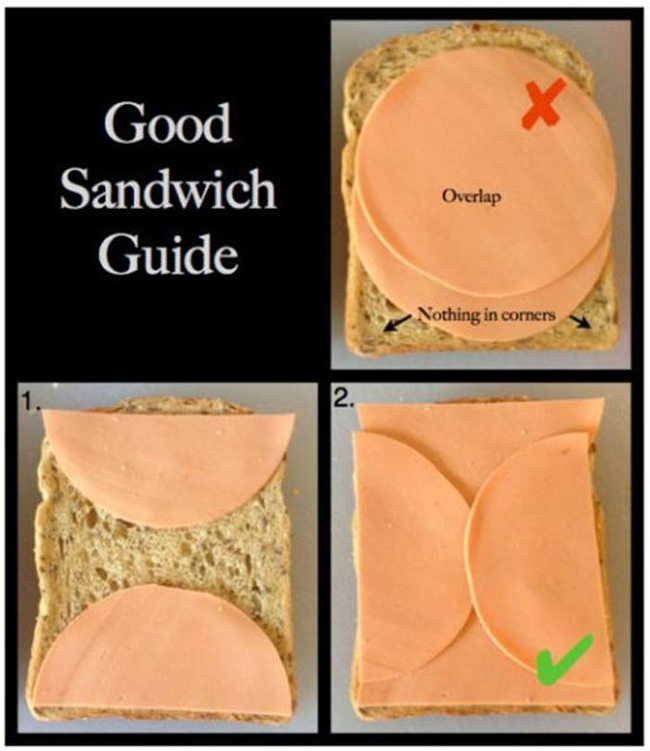 Be sure to keep an eye on it so you make sure it won’t over cook. Also, avoid over mixing the batter. When it comes to dining, Cairo is rich with its diverse collection of restaurants offering a wide range of cuisines. Whether it’s Egyptian, Japanese, Indian, Chinese or a burger joint, Cairo will not spare you the generosity of enjoying your favorite cuisine, anytime, anywhere. We’ve been conducting our own research and we’ve decided to list some of our top 10 restaurants on Otlob that not only have an awesome setting, but also provide delivery right to your doorstep through our website with just one click. Located in Ma’adi and Zamalek, Fuego offers a delicious selection of sushi along with many popular Japanese dishes in a very cosy and welcoming atmosphere. Located in both Cairo and Alexandria, Abou Shakra serves its customer fresh grills and mouthwatering Tagens. Wouldn’t you love to enjoy that view too? With a contemporary approach to Egyptian food, Cairo Kitchen will surely make you feel at home. Cairo Kitchen is open to its guests in Ma’adi, Zamalek and Diplo Club House to come in and enjoy a pleasantly colorful setup along with its new menu that will remind you of mom’s cooking. With many branches covering Egypt, Studio Masr has always been one of those restaurants you can never get enough from with a menu so diverse you can practically enjoy most of the famous Egyptian dishes. The amazing grill keeps your meal warm and is not to be missed! Taking Egyptian cuisine to a whole new level with the authenticity and a welcoming atmosphere. Your visit to Abou El Sid will always be a memorable visit whether in Cairo, Alexandria, Gouna or Sharm. One of Egypt’s most delicious baked good come from TBS with love and care. 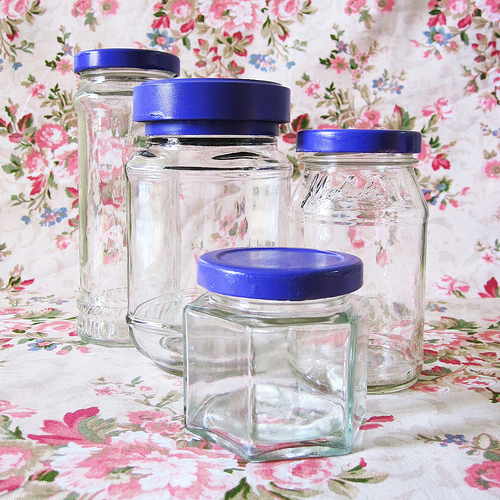 You can enjoy their wide range of products in Cairo and Alexandria. If you’re looking for Lebanese food in Egypt, you don’t want to miss Taboula which is located in Zamalek, Mohandeseen and Heliopolis. With its signature dishes, Tutti Matti will take you to Italy and back. Tutti Matti is located in North Coast and Ma’adi, Cairo and you’ll definitely enjoy your dining experience both visually and taste wise. Enjoy order from the above restaurants by clicking on the images. Whether you’re counting calories or looking for healthier alternatives, there are many ways to avoid ordering food that not only adds extra pounds to the scale, but also has little nutritional benefits. You can stick to eating raw, fresh food and that’s alright. But knowing that the body sometimes has demands, it won’t harm to order food online and enjoy a day out of the kitchen. Taking proper decisions while ordering online can make a huge difference to your mental state especially if you took a decision to eat healthier. The pressure can sometimes halt your progress if you feel like you’re forced to avoid what is available for the public. 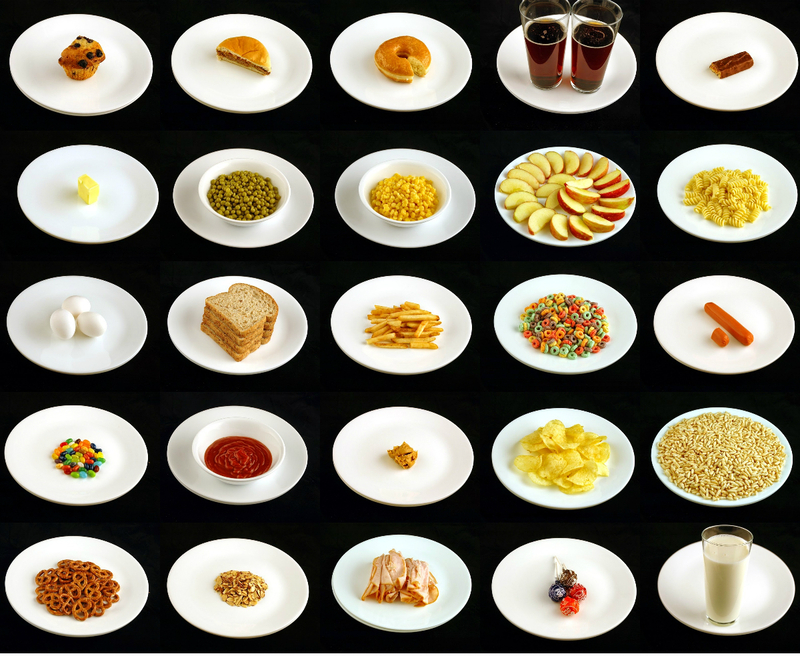 Each of those dishes contains 200 calories. And if you’re not really sure of your measurements, let your hands be your guide! Another important step that helps is to start your day with a healthy and rich breakfast. Whether you go for a sandwich and some juice, breakfast cereals, oatmeal and fruits, eggs and a slice of toast; a breakfast should be your first meal everyday to ensure that your body gets its required boost to function properly. As for lunch, you can enjoy a salad or some grills rather than opt for food that is high in calories and low in nutritional values. A platter of grills from Abou Shakra, perhaps? Or some grilled chicken and salad from Spectra? Dinner time is when you have to be a bit careful. It is usually recommended that you keep it light and have your dinner a few hours before bed time and by 7PM max. Not only does that help you maintain a healthy weight (or lose some if you intend to), but it also helps you burn your food better and get a good night sleep as the rise in blood sugar and insulin levels due to the consumption of food may disturb your sleep. Quinoa is considered a worldwide favorite for health enthusiasts as it is rich with protein, fiber and minerals yet does not contain any gluten. Leading a healthy lifestyle is a lifetime commitment. It might not be an easy commitment to some of us but it surely pays off eventually. Invest some time into planning your meals and substitute unhealthy, processed food with fresh, healthy food and you will notice the results in no time. Whether it’s McDonald’s, Hardee’s, or KFC, we’ve all been crazy for the kid’s meal. Whether you skipped school with friends and gathered at the nearest Koshary store or your parents walked into home after a long day at work with a bag of Koshary containers, Koshary is one of those meals that reminded you of the good old days. No matter what the memory associated with Koshry is, it would surely be there for you whenever you longed for a cheap yet very delicious meal. Have you ever received a doughnut reward whenever you did great at school? Or perhaps had a surprise doughnut store visit with your parents? Regardless of how you finally got your hands on the mouthwatering lord of the rings, we’re sure it was a memory never to forget. Every time. Remember passing by the local bakery and standing there with your stomach urging you to walk into that place to grab a freshly baked croissant or a yummy pate? We’ve all been there. The smell always reminds us of good times even as we grew into adults. Something about the bakery smells that reminds us of home and puts us into a state of trance. We all love cake. Admit it. Birthday cake, Gateaux, pound cake, you name it. We’ve had birthday parties, we’ve been to our neighbor’s birthday party, our friend’s birthday party and they’ve all had one thing in common: cake! Ramadan will always be full of memories of family visits and happy Iftar moments and a typical Ramadan Iftar would not be complete without the delicious Konafa or Basbousa, and Eid wouldn’t be worth it without the Ka’ak! Homemade pizza, ready made pizza, any pizza. It’s a number one childhood memory. If you’ve gathered with your parents and siblings around a nice box of freshly delivered pizza, you’ll totally relate. If Mom makes pizza and you know it has its own rating above all the other pizzas of the world, you’ll totally relate. Nothing beats homemade pizza and the memories of each time your mother brought out a tray of pizza from the oven. You impatiently picked on the hot dog or meat slices on the top and whatever dough hung out of that tray just to get the taste of the long awaited pizza Mom just baked. Summer time and Ice Cream always go hand in hand. Remember those creamy delicious treats? and then munch on the biscuit cone..
Spaghetti, Fettuccine, Lasagne, Cannelloni, Macaroni, Penne, noodles: they’re all the same to you as a kid. You just loved it. Whether with red sauce and meatballs, Bechamel sauce and minced meat, white sauce, chicken and mushroom, pasta remains one of those childhood dishes everyone loves. You can’t deny that food has always been our childhood companion, whether with friends or family and many dishes add richness to our memories of those golden days. It almost seems as if food with all its variations allow such memories to come to life the minute we consume them and they automatically send us years back.